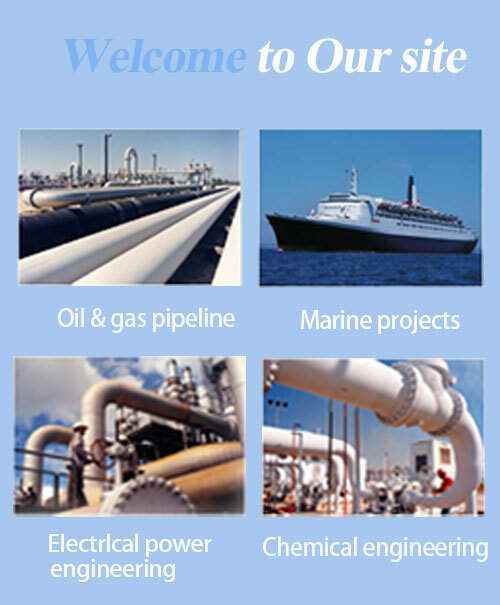 Haihao Group is a professional manufacturer of ASTM A403 WP304 steel pipe fittings,which are used for the pressure piping systems of moderate and high temperature services. What is ASTM A403 WP304 steel pipe fitting? The ASTM A403 WP304 steel pipe fitting means the pipe fitting which material is ASTM A403 WP304.It is one kind of wrought Austenitic Stainless Steel standard specification. Size: 1/2″-96″,DN 15mm-DN 2400mm . The ASTM A403 WP304 pipe fittings contain:elbows,tees,reducers,caps,cross,bends,laterals etc. We supply the ASTM A403 WP304 steel pipe fitting accoding to standard ASTM A403 ASME 16.9,EN10253,DIN, JIS,BS,ISO,GB,SH and HG etc. 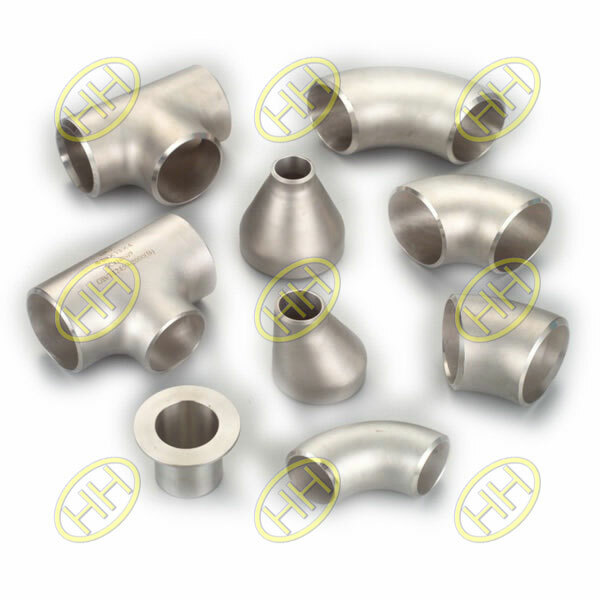 Hebei Haihao Group has more than 30 years experiences in ASTM A403 WP304 steel pipe fittings manufacturing , we can supply all the range of the fittings of high quality and soon delivery.